After Felisa Klubes joined the Pew Charitable Trust last December, Nidhi Sinha took on the role of SAIS director of communications and marketing this semester. 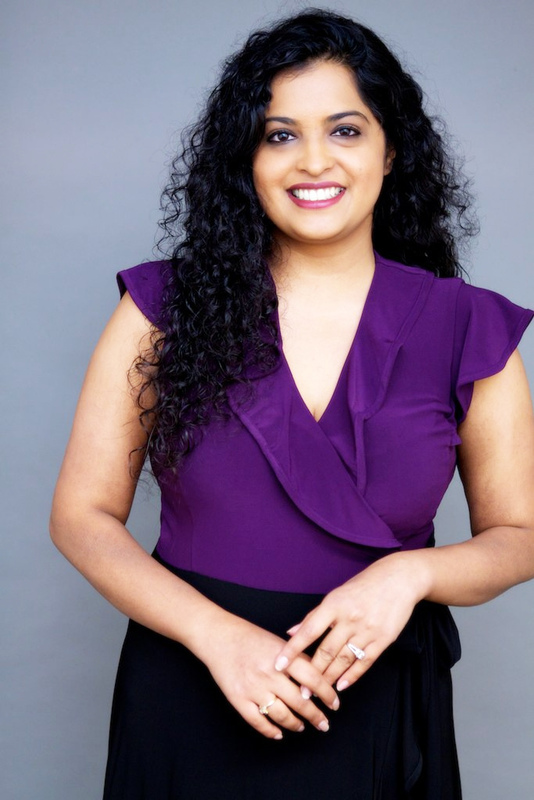 Sinha, who comes from Edelman, a public relations firm and the Council on Foreign Relations, leads both internal and external communications with a focus on media relations, branding and marketing. “[These are the three pillars of] raising the profile of the school itself. They create a platform for talking about SAIS in a much more cohesive and elevated way,” she said. According to Sinha, media relations are the backbone of external communications. Robust branding and marketing will bring out the global nature of the school along with exhibiting its convening power, Sinha said. In her first few weeks, Sinha has started an informal audit of of how SAIS is presented externally and internally, as well as getting acquainted with the school closely, whether it is through connecting journalists to professors on the crisis in Ukraine, planning marketing for summer programs, or learning more about HNC. Sinha stressed the importance of building communication channels for students and encouraging feedback. Sinha encouraged students to contact Communications for information as well, given that the office would know to whom to direct specific queries. Students, however, have expressed concern and even frustration with the structure of internal communications at SAIS. “Is there one communications department? We receive so many emails from different sources. It would help to have a more unified communications structure. Even something like the long subject lines become impossible to read on mobile devices. There are too many marketing emails about the event, the reminders, final reminders. They get annoying, and should be reserved for those who RSVP,” said second-year DC student Xiupei Liang. Sinha said that while information should be immediately and easily accessible to student, there is a need to fine-tune existing infrastructure. “This is all good feedback to have. There’s no silver bullet to communications, but there are ways to function to the benefit of the majority, and that;s what my job is: to find that spot before communication becomes saturation,” said Sinha. Sinha was impressed with the social media presence SAIS has built. “The social media world especially for a graduate IR school is a tricky landscape. You want to be able to communicate in a compelling, way but not lose your gravitas. And not everything is a 140 character thought and opinion. You have to know when to utilize new media,” said Sinha. According to Sinha, SAIS is at par with other IR schools, but has the potential to get ahead of them. Given the increasing scope of international relations, Sinha emphasized developing and increasing outreach.